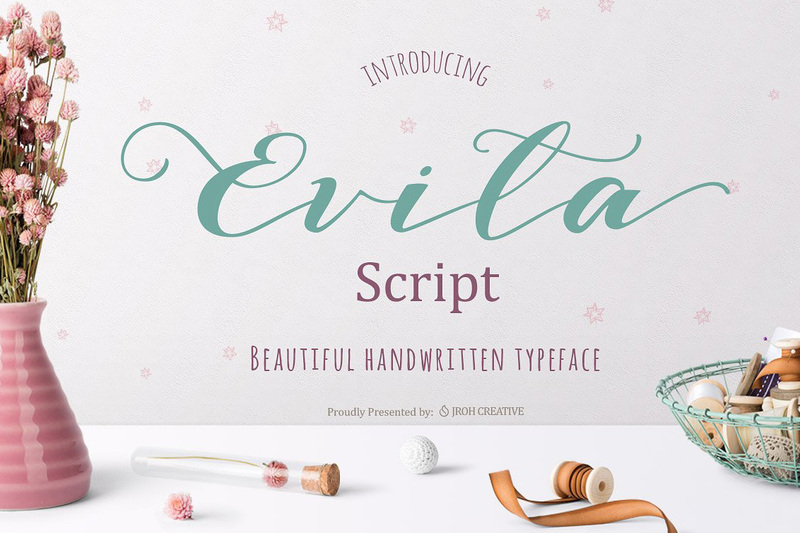 Evita Script a beautiful handwritten script font free download. 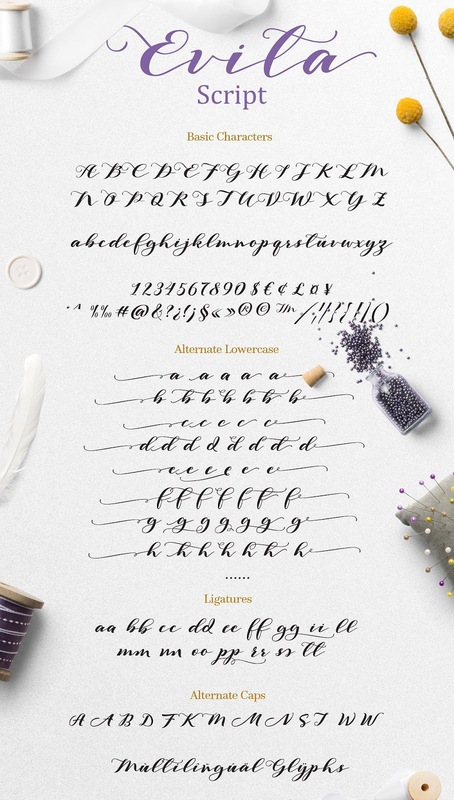 This script typeface is smooth, chic, and simple and contain beautiful characters. 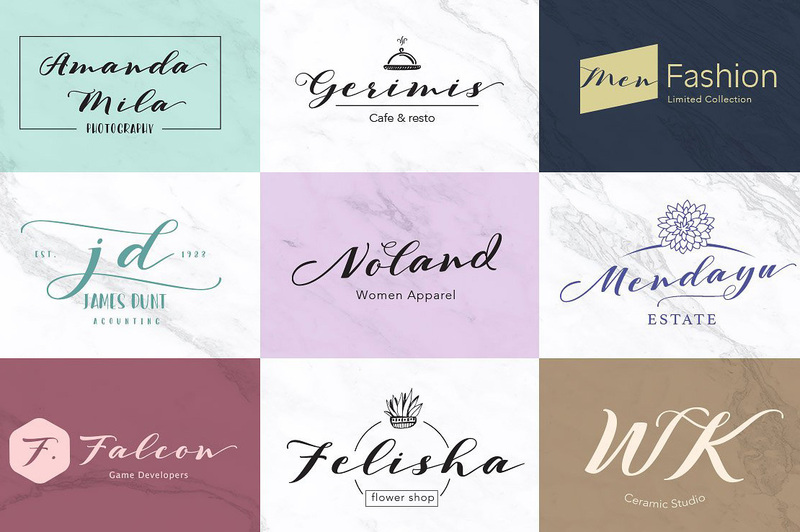 Evita Script font is suitable for your creative project like wedding cards fonts, t-shirt design, flyer design, DIY blogger, logo design, business card design etc. Free Download | Purchase Commercial License Here.